Now this one right here is a must, except you desire to freeze to death when you go out. Jumpers are a necessary have for every man, woman, boy and girl. 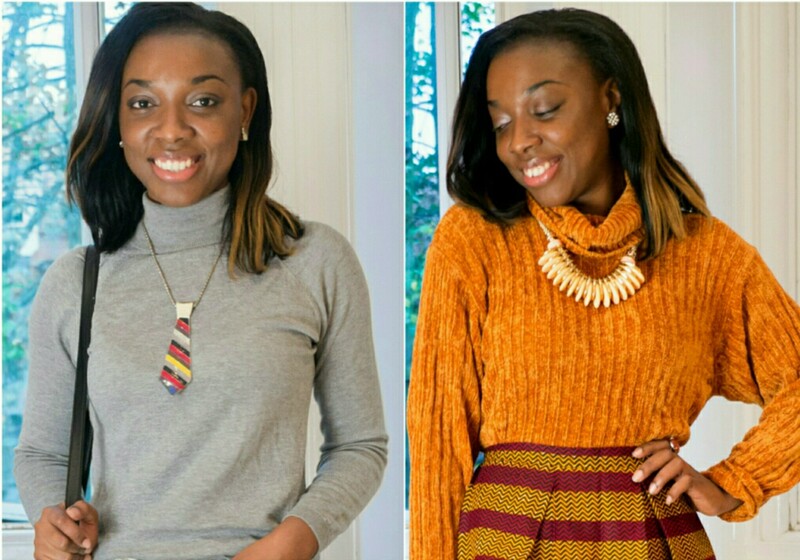 No one is left out, there’s a jumper for everyone based on personal taste in fashion, budget and style. There are so many options when it comes to boots. From booties, knee-high and over the knee boots. They keep your feet warm and help your look uber stylish. 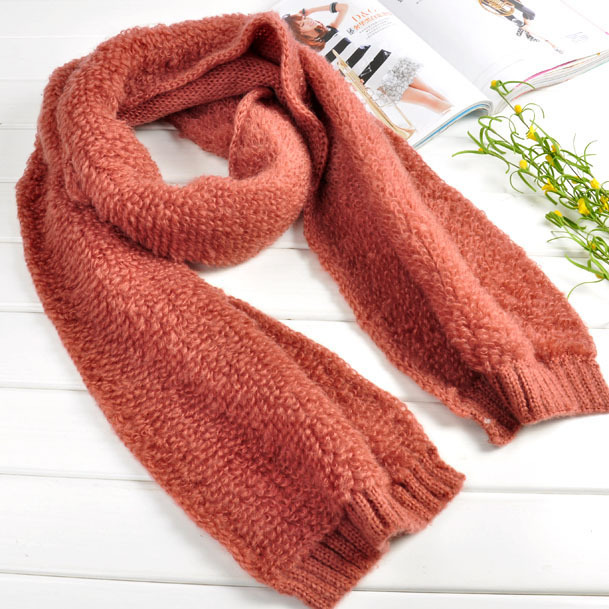 Yet again, scarves are both fashionable and functional pieces that are quite useful all year round. Just find the right size, fabric and colour that suits you, your budget and season. Okay ladies, who likes to sleep in as little as possible during the spring and summer months? Because I do. But for the next few cold months in this year and the next, we have to cover our birthday suits! A pyjama set becomes almost a necessity even beneath those thick blankets. I got this cute and soft 100% cotton pyjama set courtesy of John Lewis and can I say it’s kept the cold away. If you live in a house that has marble floors then you’ll understand why I’ve listed these items here. Due to the temperature drop, the floor gets really cold and it isn’t the most pleasant thing in the world to walk on. 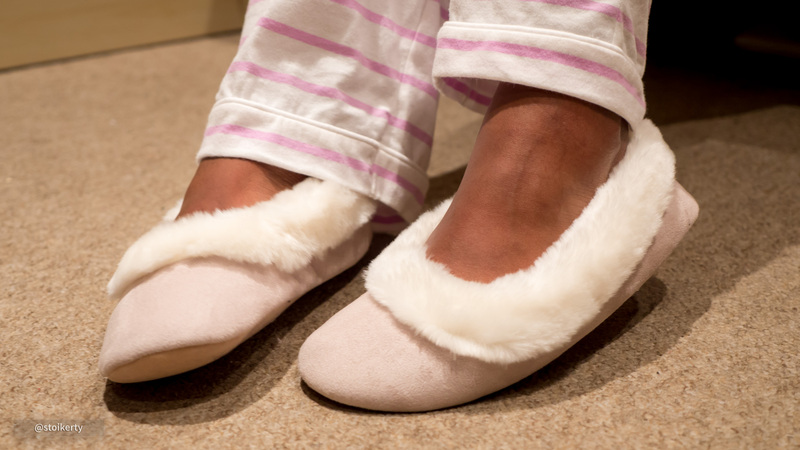 Having a pair of fluffy in-house slippers will save you from tip-toeing round the house when it gets cold. Better still, a cozy rug could be an alternative. I cannot emphasis the absolute usefulness gloves have when it gets really cold. 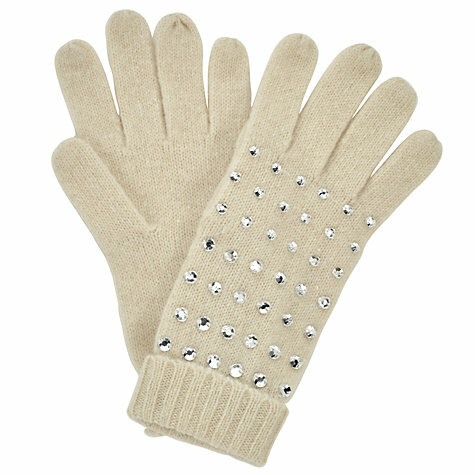 There are a vast array of gloves available for both sexes and young ones as well. Last and certainly not the least, a jacket is an most important fall/winter item that should be part of your wardrobe. 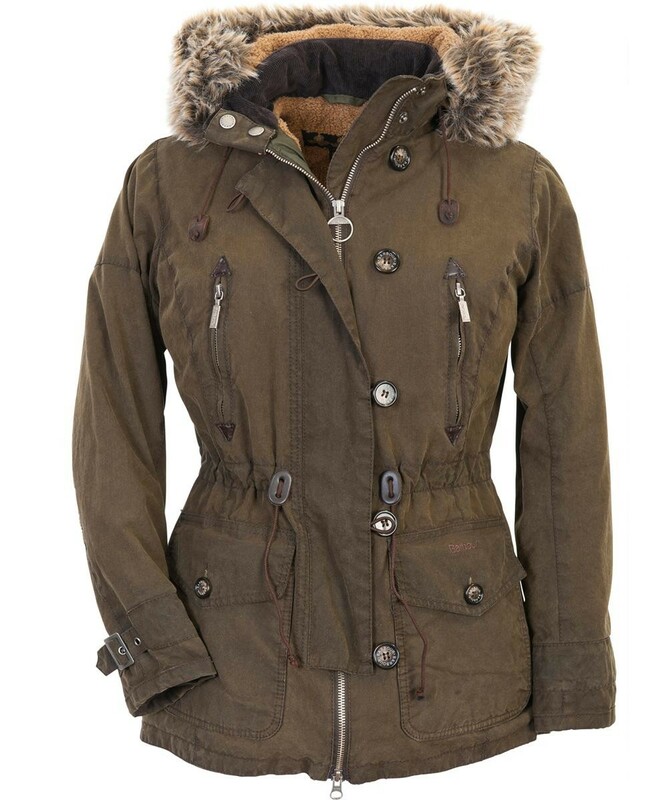 Not just any jacket but one with a thick lining to keep you warm on those cold windy, wet or snowy days. Invest in a good jacket and it’ll protect you from the elements. Or check out http://www.rugs-direct.com/Store/nav/Area-Rugs+e/ for the lushest affordable rugs. Hope November is going well for you as well? If there are anymore items you think should’ve made this list, kindly let me know in the comment section below. Previous Post Gift Ideas for Him or Her for Christmas.